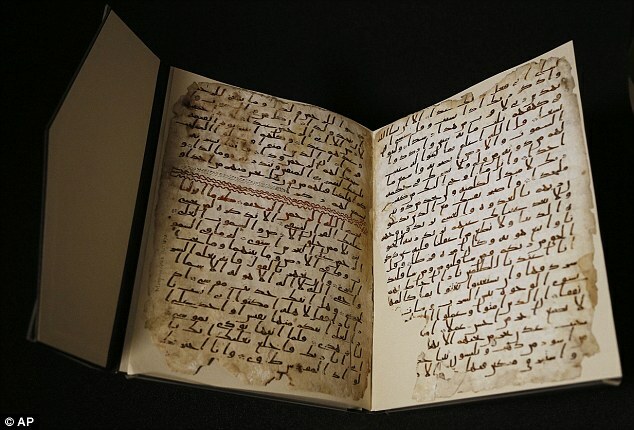 In a rare find, a historical manuscript of Holy Koran has been discovered in the University of Birmingham. A radiocarbon analysis has dated the parchment on which the text is written to the period between AD 568 and 645 with 95.4% accuracy. The test was carried out in a laboratory at the University of Oxford. The result places the leaves close to the time of the Prophet Muhammad, who is generally thought to have lived between AD 570 and 632.